Tuntum sets out to achieve high standards of governance, accountability and probity, and as such we maintain rigorous internal control systems. We are run by a Board of Directors, which meets at least 8 times per year. All our Board members are committed to the communities Tuntum serves, and they have a wide range of skills, knowledge and experience to draw on. They attend regular training to broaden their knowledge and ensure they stay up to date with current regulations. From September 2017, there will be a new committee structure supporting the Board: an Audit & Risk Committee, an Operations Committee, and a Governance and Remuneration Committee. You can read more about roles and responsibilities of the Board and Committees below. Junior works as a Management Consultant, a visiting lecturer at the University of Wolverhampton and also has a property development business. Prior to that, he was with the Housing Corporation for 11 years including time as a Regulation Manager, and with Price Waterhouse Coopers for 10 years as a consultant. He is the Founder and Treasurer of the African Caribbean Community Initiative in Wolverhampton and involved with many other public/voluntary sector organisations. Michelle is Chief Nurse/Director of Quality for Derbyshire Community Health Services. Michelle has held a variety of posts which have all centred on clinical leadership, quality, risk management and patient experience. She has also achieved an MSc in Health Policy in Organisations. Prior to her current job she was the Associate Director of Nursing for community and mental health services within Nottinghamshire. 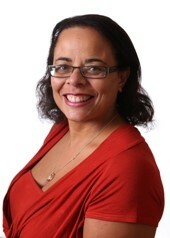 She was awarded the Queen's Nurse title and is currently the Regional Lead (Midlands and East) for the Chief Nursing Officer’s Black and Minority Ethnic Strategic Advisory Group. 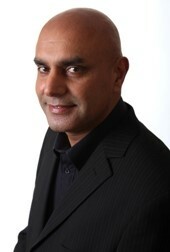 Ayyaz is a qualified housing and care professional with over 25 years of experience with substantial organisations including Extracare Charitable Trust and bpha. His track record incorporates older people services, care and supported housing operations; business improvement; regulatory compliance and overseeing commercial growth. Ayyaz is used to operating at a strategic leadership level and has worked with commissioners, the Department of Health and the Ministry of Justice. Beryl has been in private practice as a barrister in Nottingham since 1989. In her early years she practised in crime, family and civil work – predominately housing. 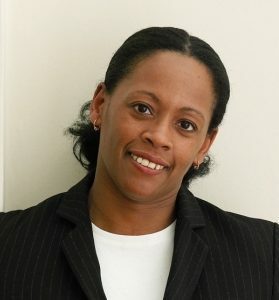 She has represented tenants and landlords, including the Local housing authority, in contractual disputes and disputes relating to breaches of statutory duties under housing legislation. In more recent years she has specialised in family law and care work, including cases involving asylum seekers and their children. Beryl is a member of the bar council equal opportunities committee, is deputy head of her chambers and equality officer with regular exposure to equality and diversity issues. 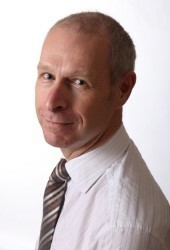 Paul is currently Chief Executive of Nottingham Community Housing Association. Before he was Technical Services Director of Nottingham Community Housing Association, where he was responsible for the maintenance and asset management of over 9,000 homes. This included being responsible for an in-house building team of 65 who deliver a maintenance programme of over £4m and an in-house design and project management consultancy who employ a team of 15 and deliver over 250 units every year. 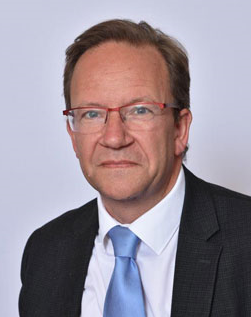 Professor Baker is an obstetrician by clinical training who has worked in the NHS for over 30 years. He has held leadership roles (including directing major research centres, and several medical and life sciences faculties) in the UK, North America, China and New Zealand – before he returned to his home town as Pro-Vice-Chancellor, Head of the College of Life Sciences, and Dean of Medicine at the University of Leicester. 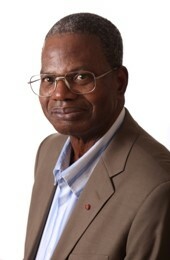 He has over 400 scientific articles and 19 textbooks and is a fellow of the Academy of Medical Sciences. Commitments the community include being a trustee of The Bridge – Homelessness to Hope. Ade is a housing professional and a member of the Chartered Institute of Housing, leading on their drive to establish professional housing courses in Africa. 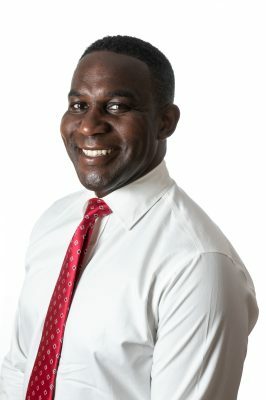 An employee of Tuntum until 2007, Ade also serves and on the Board of NACRO and was the Vice-Chair of Nottingham City Homes. Ade was awarded an MBE in 2001 for services to the black community in South London. Chris is Executive Director of Development at East Midlands Housing Group where he also manages the group’s Strategic Partnership with Homes England. 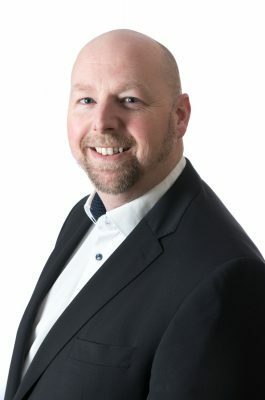 He has extensive skills in the areas of property development and sales, strategic partnerships, organisational development, business transformation and leadership. He has over 20 years experience in both the private and public sectors. 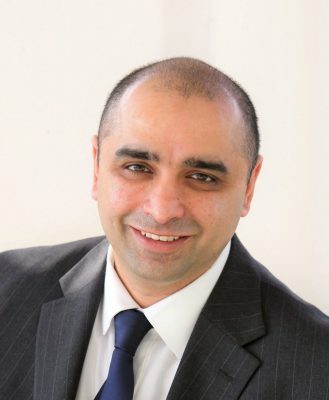 A consultant in Financial Governance and former Finance Director within various sectors including NHS, Avtar is a highly experienced and qualified finance professional with specialist knowledge in accounting, governance, information management systems, estates, property, equality and diversity and procurement. Avtar also held board positions in the prison service and education. Kwabena, born in Nottingham to Jamaican parents, has a MSc in Public Service Management from the University of Birmingham. Kwabena is a consultant, workshop facilitator and policy advisor, with over 15 years experience in policy development, EDI (equality, diversity and inclusion), and community economic development.